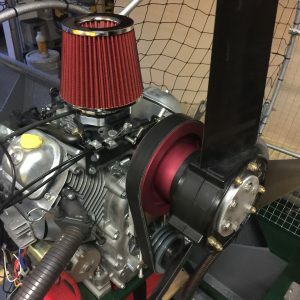 Complete and ready to fly. 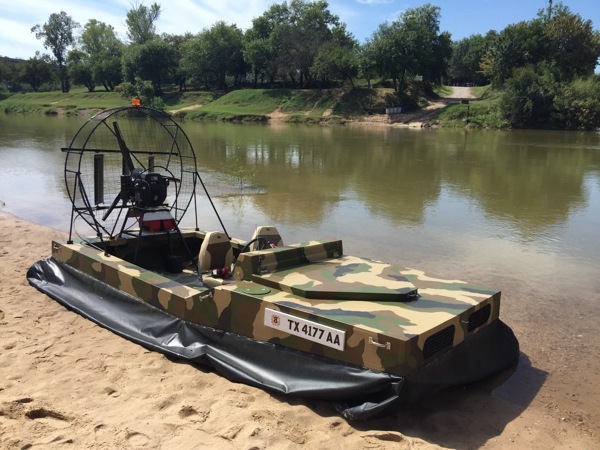 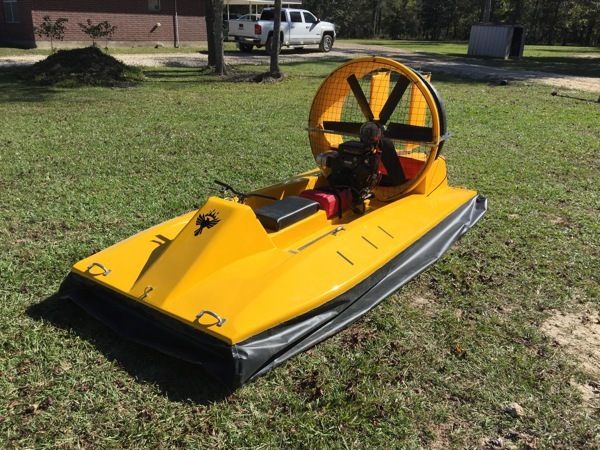 These hovercraft can be custom tailored to your application. 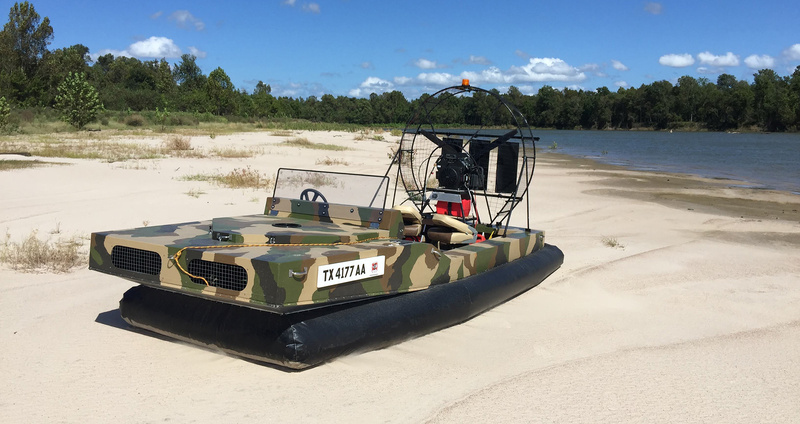 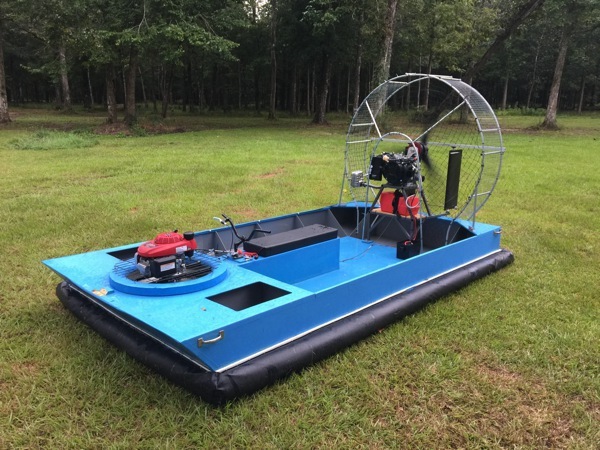 Complete plans to build your own hovercraft or mini airboat from scratch. 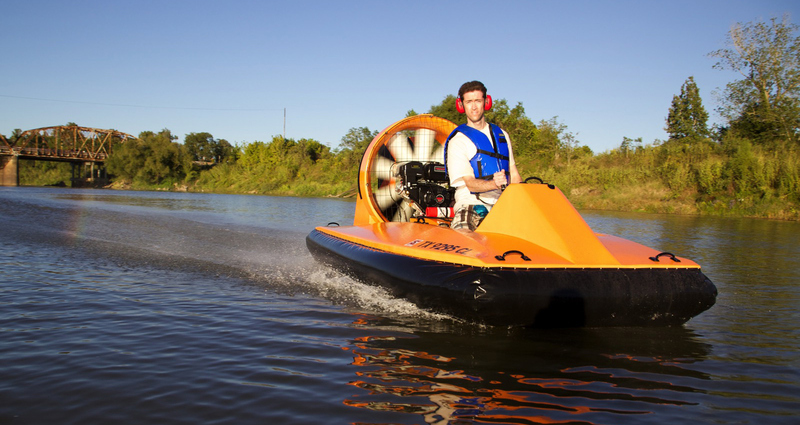 This is the most affordable way to get started. 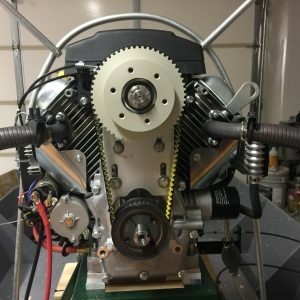 Turn-key, kits, and DIY plans available! 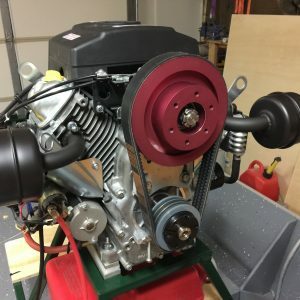 Turn-key or kits available now, DIY plans coming soon! 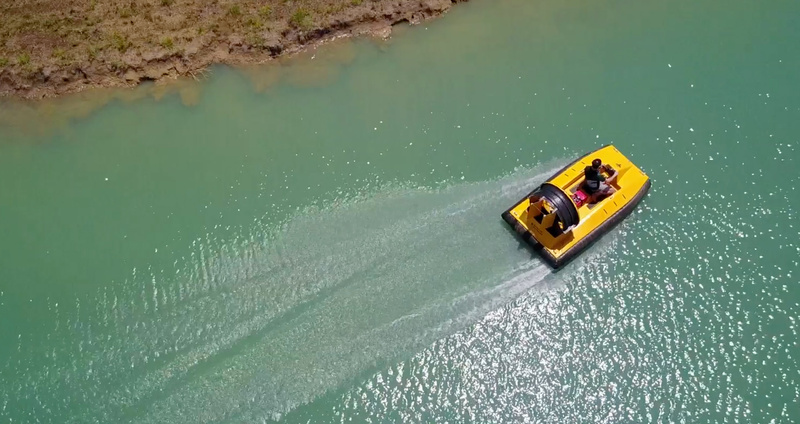 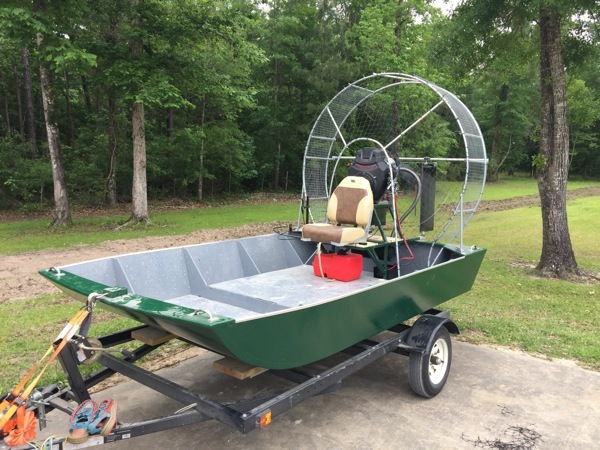 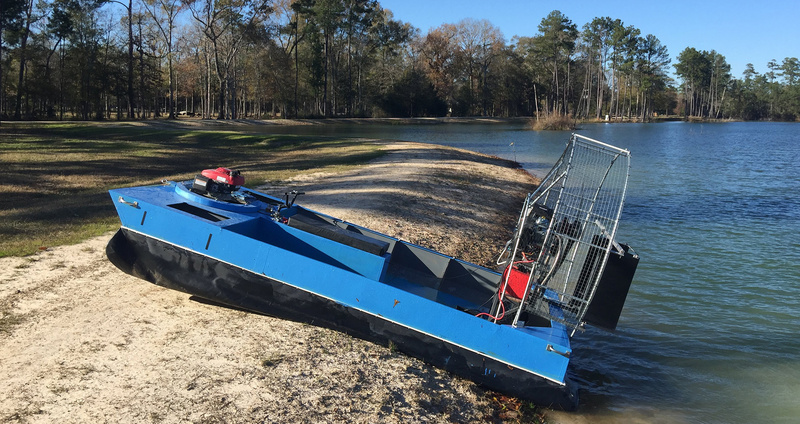 Converting a jon boat to an airboat? 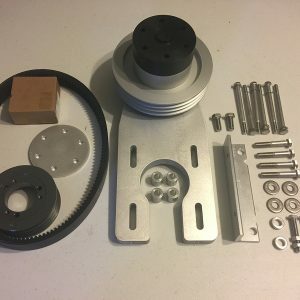 We manufacturer belt reduction drives for nearly any engine up to 40 hp, including Predator, Briggs, Honda, Kohler, and more!